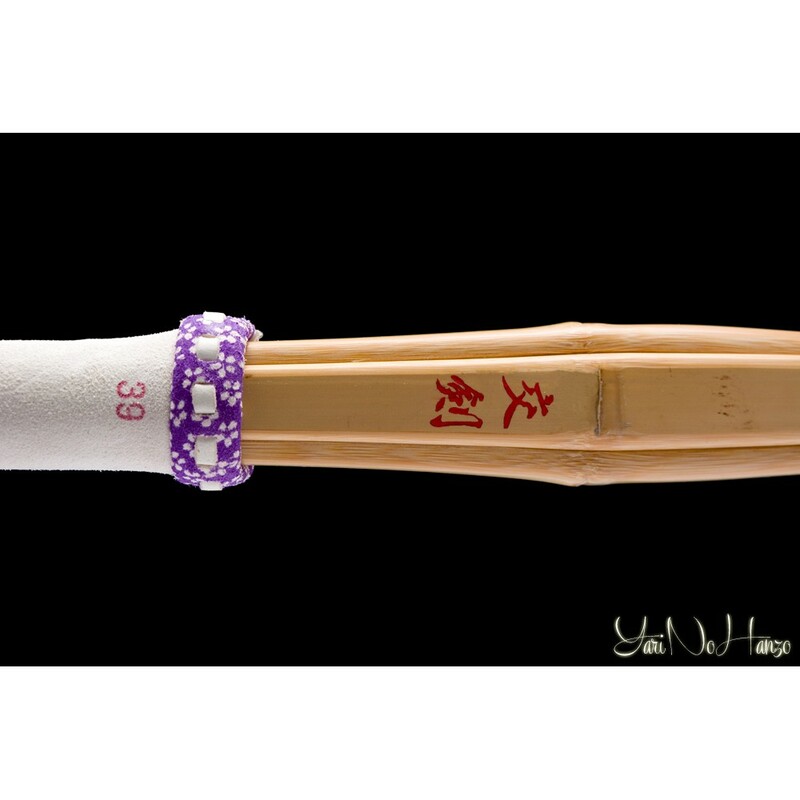 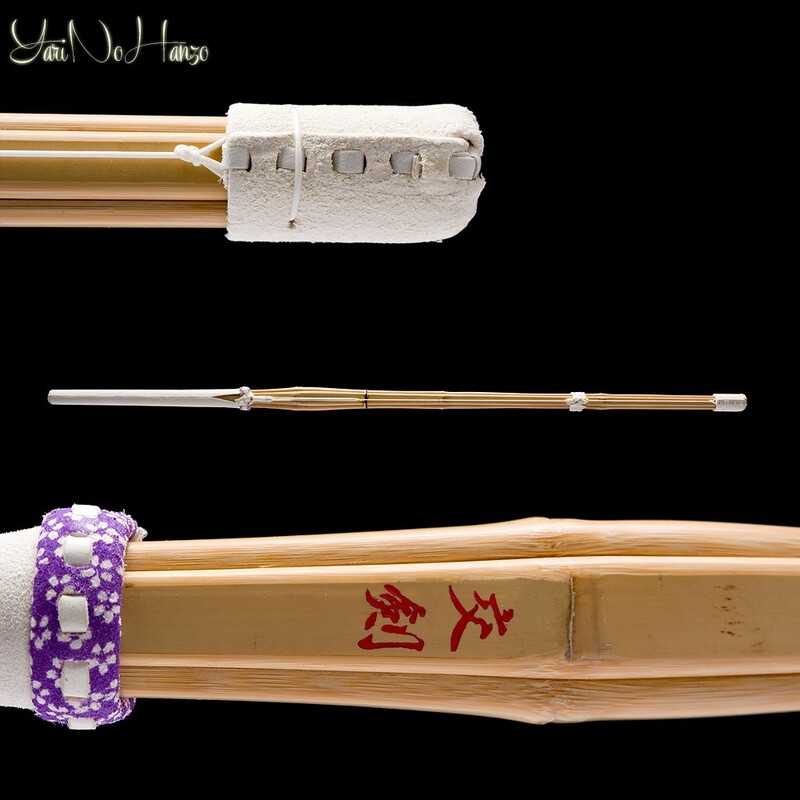 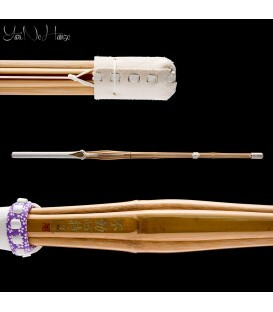 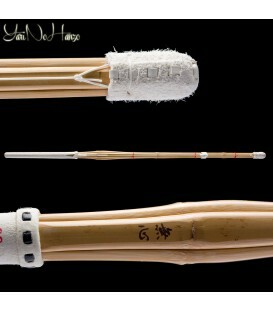 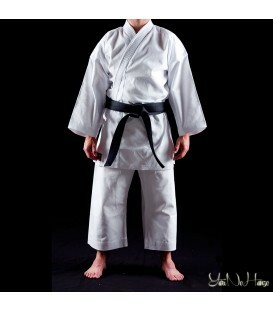 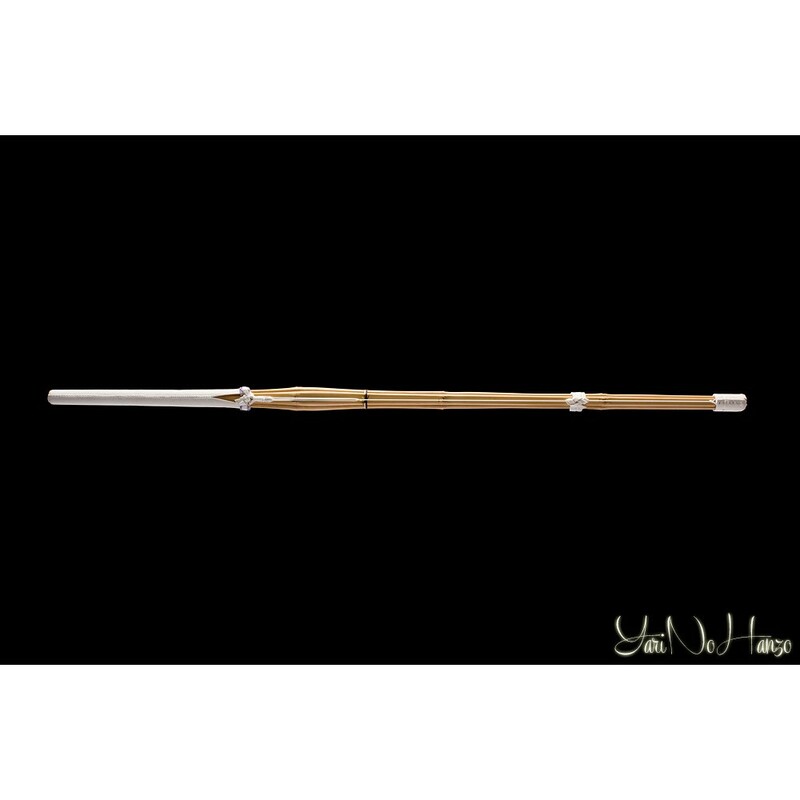 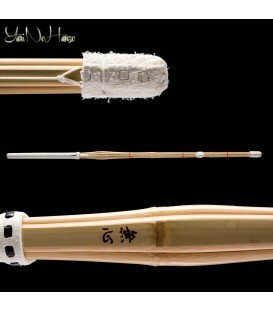 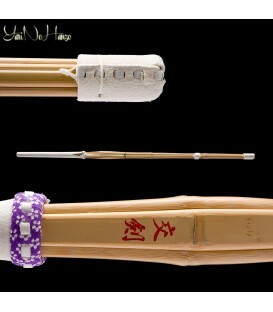 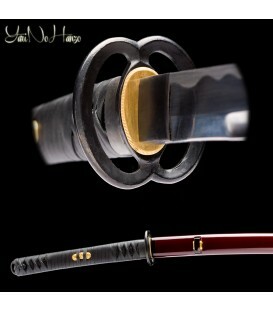 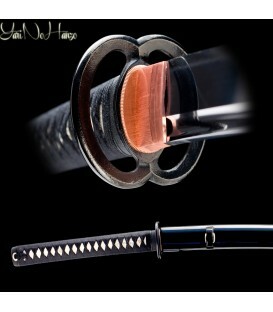 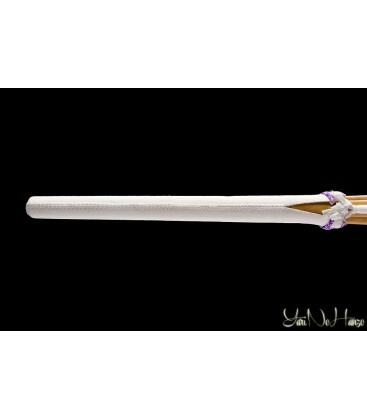 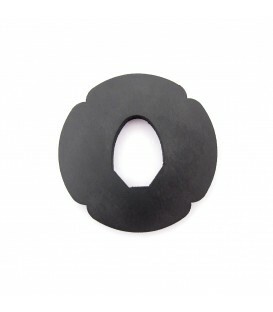 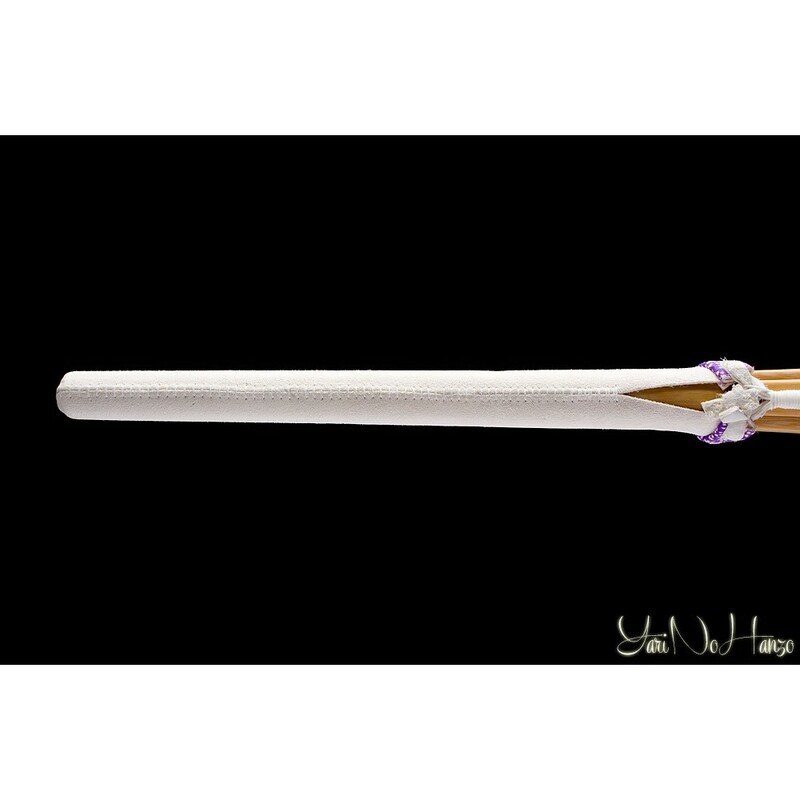 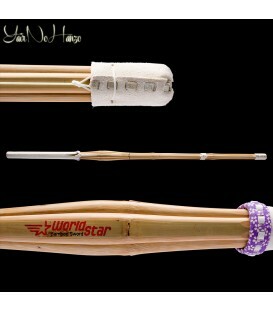 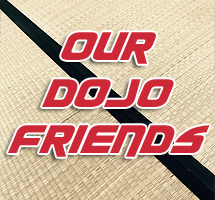 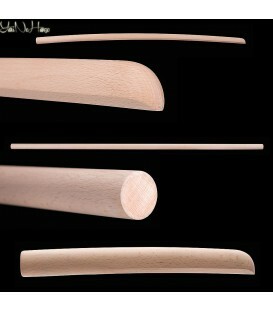 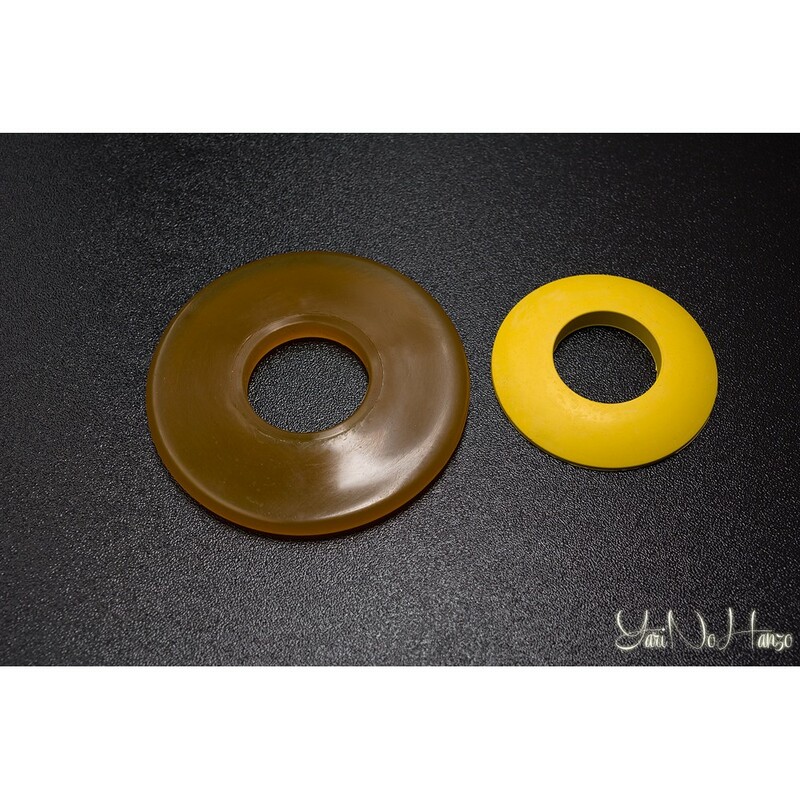 Shinai Dobari" with the oval tsuka: preferred by practitioners of iaido, or those who seek the sensation of a shinken. 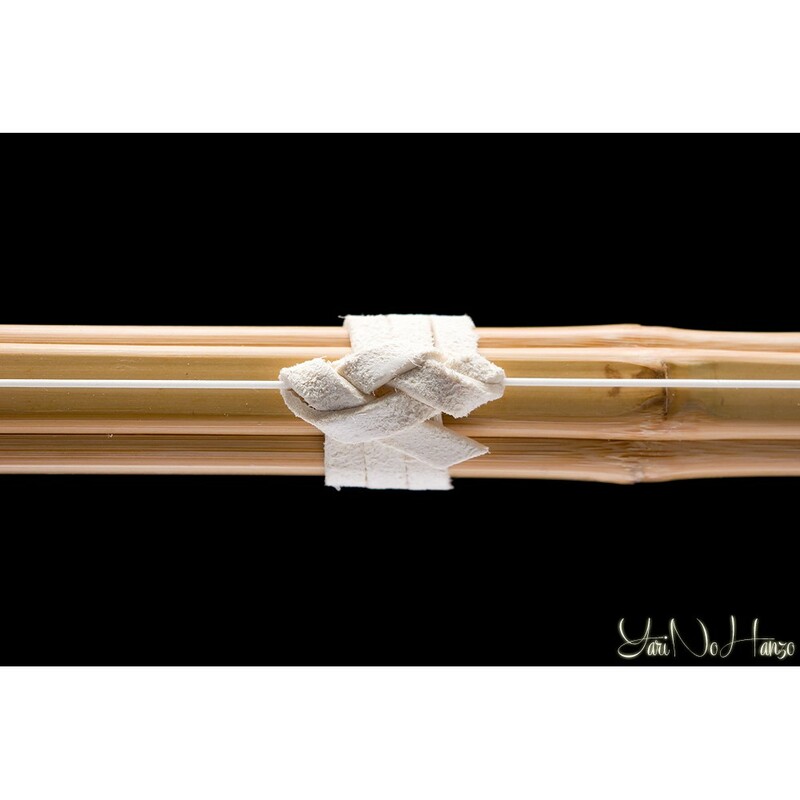 Shinai with a good grip, if you are familiar with the iaido or the tabajo with bokken or shinken, having a good tenouchi, will facilitate the cutting line. 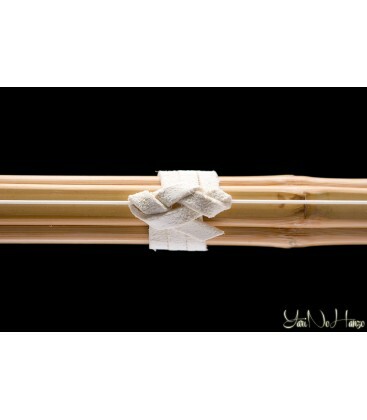 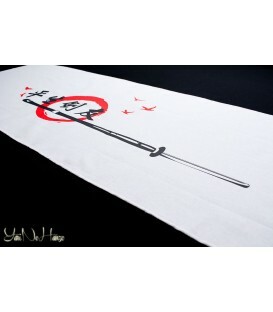 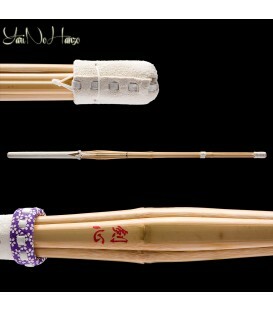 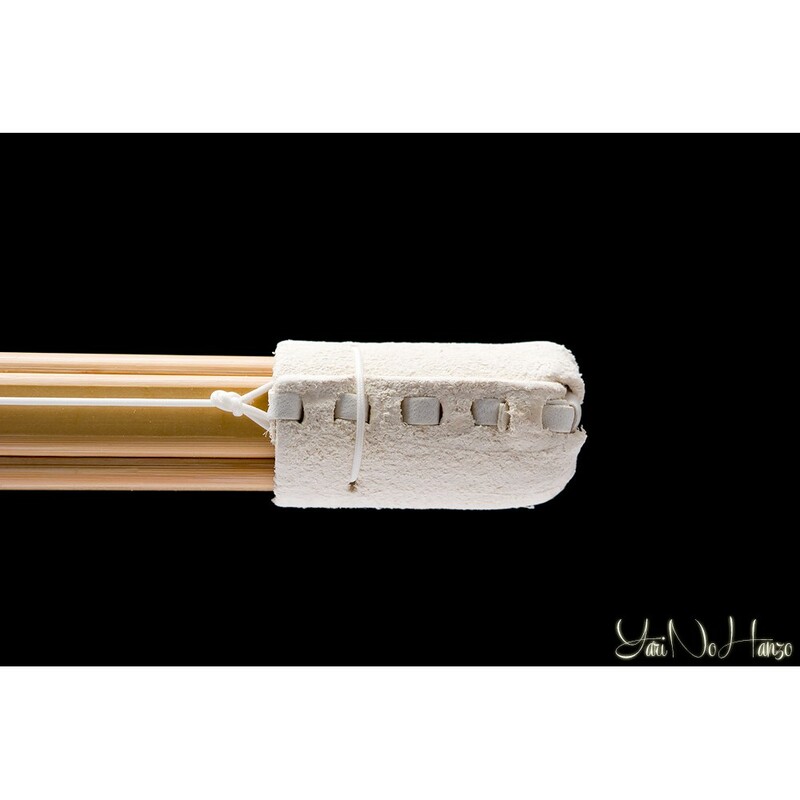 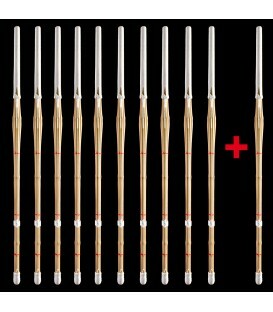 Shinai recommended for beginners with experience, iaidokas or senseis.